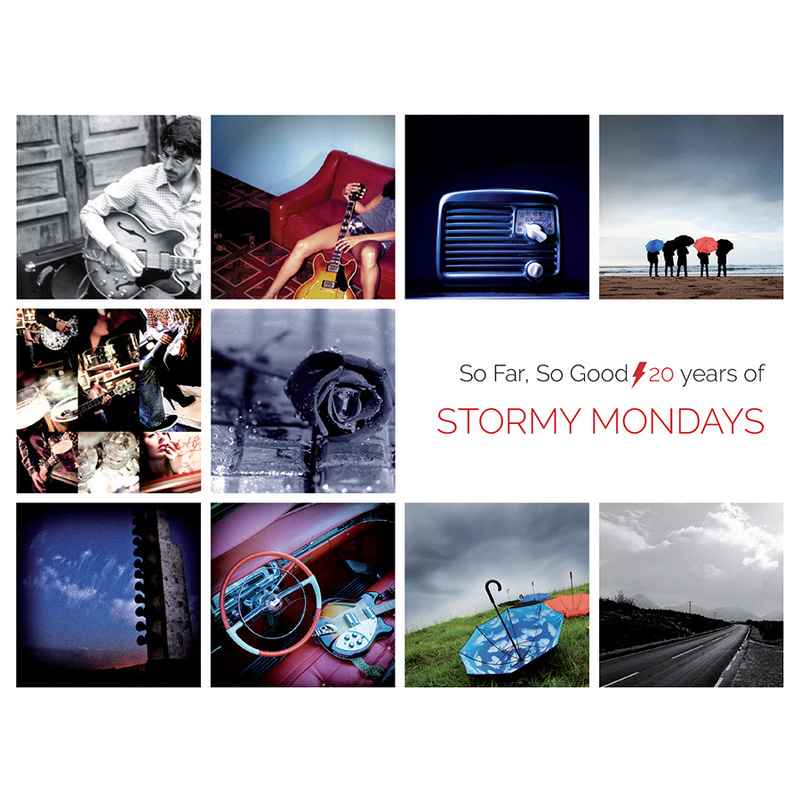 The record, titled “So Far, So Good – 20 years of Stormy Mondays” will be released on vinyl and CD by Electric Satellite Records, from San Francisco. We will be celebrating the release of the album with a concert on Sunday, September 23 at 13:15 at Gijón’s Jardín Botánico Atlántico. The concert is part of their Autumn Equinox festivity, with free entry to the Botanical Gardens on September 22 and 23. This summer also marks the ten year anniversary of Stormy Mondays performing in the Botanical Gardens for the first time. That concert was released on a live CD, a limited edition that is now out of print and highly sought after by the fans. It will be a double celebration then: twenty years of recording career and ten years since the watermark Botanical Gardens show. This time we will perform with a 6-musician line-up: Jorge Otero (vocals and guitar), Pablo Bertrand (keyboards), Danny Montgomery (drums), Juanjo Zamorano (bass), Juan Flores (sax, flute, clarinet) and Héctor Braga (violin, cello, hurdy-gurdy). 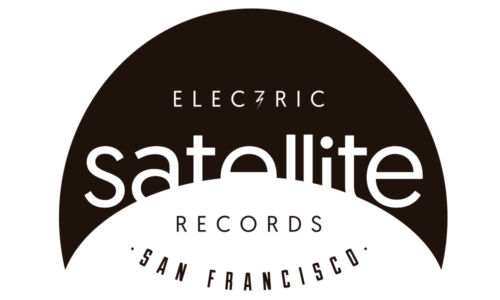 © Copyleft 1996 - 2019 Stormy Mondays. Legal. Cookies.